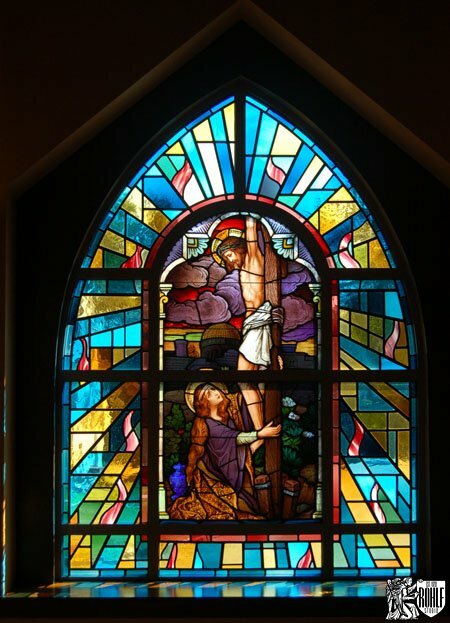 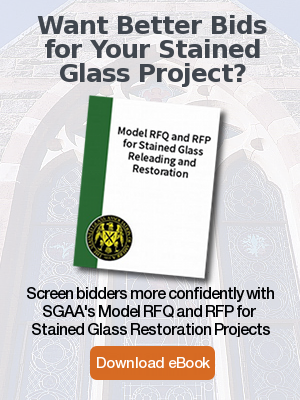 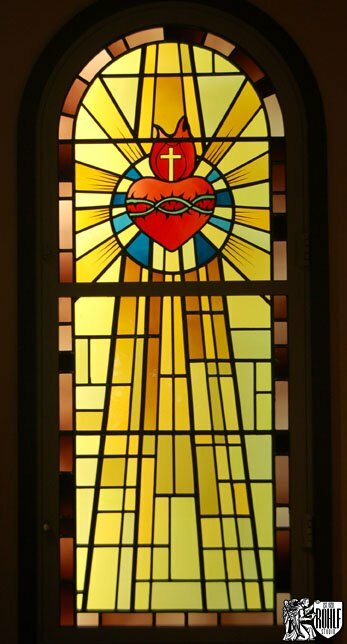 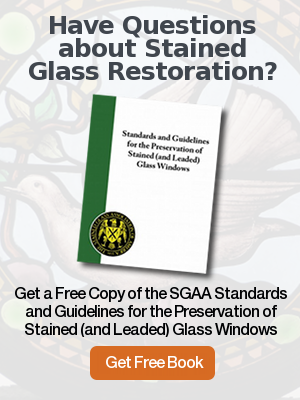 Rohlf’s Studio designed new stained glass windows and incorporated new background stained glass to an existing window for the Holy Spirit Church in Cortland Manor, NY. 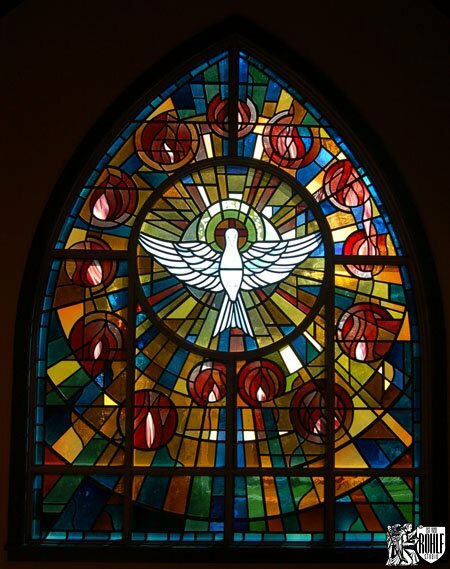 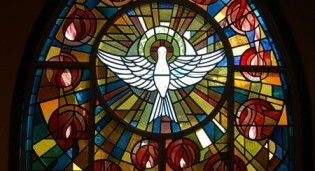 Holy Spirit stained glass window by Rohlf's Studio at the Holy Spirit Church in Cortland Manor, NY. 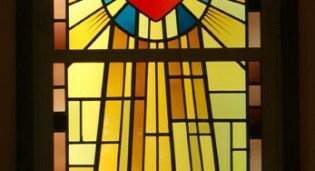 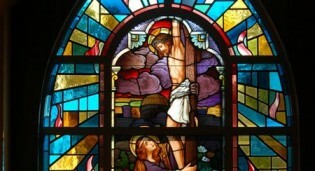 Incorporating an old window with new background at Holy Spirit Church in Cortland Manor, NY. 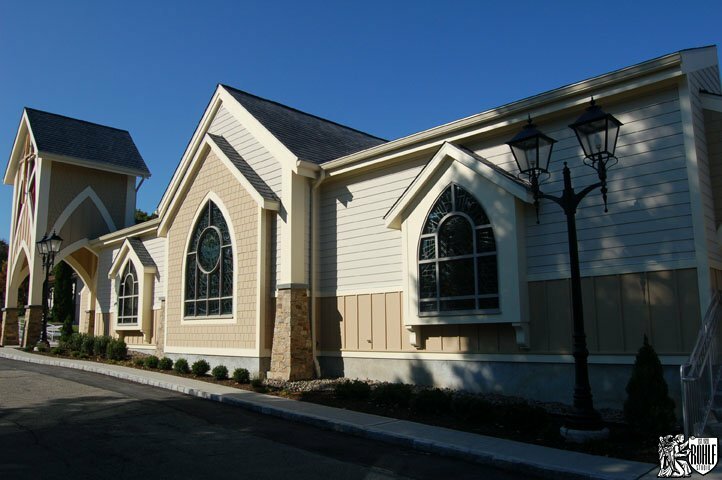 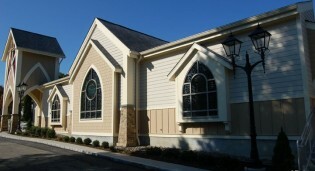 New 6400 series Sussman windows utilizing 1 inch insulated glass at Holy Spirit Church in Cortland Manor, NY.